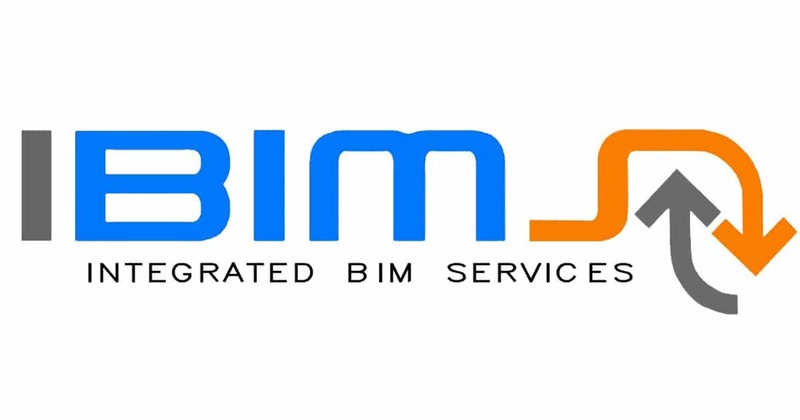 First of all IBIMS provides BIM Oriented PM services (associated with Advanced Project Management practices). 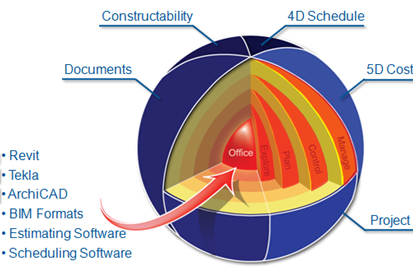 Similarly BIM Preconstruction services is an extended application for BIM oriented PM. BIM Oriented PM. No matter how big or small, IBIMS will make your project a success story. Thus, by assigning individuals with specialized project-specific knowledge, IBIMS consultants serve as an integral part of each project team. Moreover, IBIMS works hard to ensure that projects come in on time and within budget. Eventually, we seek to get involved early in the design phase so that we can manage the project more efficiently. Moreover, provide effective building solutions, and identify challenges early on to mitigate design changes after construction commencement. Finally, this involves detailed pre-construction planning crucial to successful construction and on-time delivery. Moreover allows the client and team a clear pathway to the bidding process, construction phase, and through to completion. First of all the project start-up phase: analysis of the project lifecycle and the processes where to incorporate BIM in, according to the stipulated uses; advice in typologies of IPD contracts (Integrated Project Delivery); development of the BIM Execution Plan (BEP); and analysis, selection and implementation of a Common Data Environment (CDE). 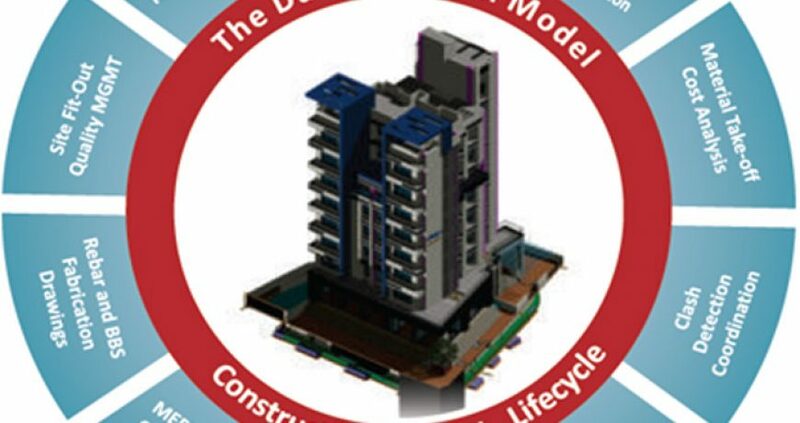 For the pre-construction phases: coordination of modelling different disciplines, design auditing through BIM models, auditing BIM models, model enrichment, obtaining quantity take-offs from the models, as well as work planning and work budgeting by means of integrated models or contracting integrating the modelling in the bidding proposal. Value Engineering in Construction. When applied to the construction process,value engineering has enormous benefit for developers. 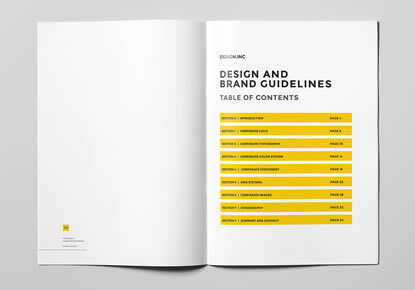 The multi-step process is an integral part the design stage of a new development and aimed at increasing value. In value engineering, value is defined as function divided by cost. For the project closure phase: recollection of lessons learned, evaluation and final report on the level of success of the BIM implementation.